Kentucky’s 2019 recruiting class took a hit Tuesday when 3-star cornerback Jay Ward tweeted his decommitment from the school. 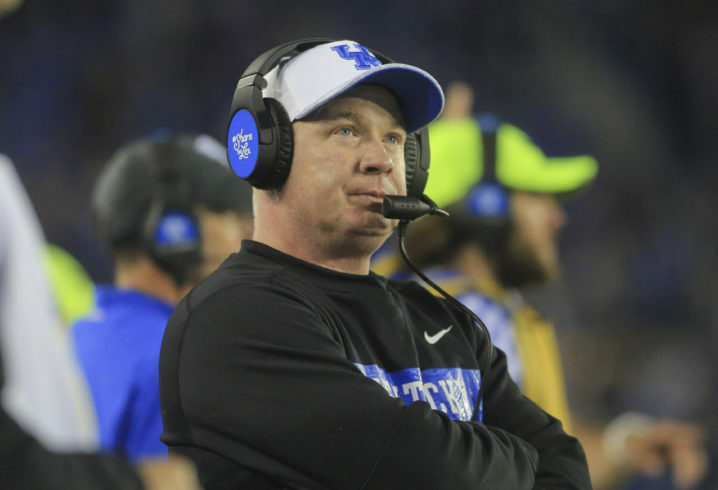 The 6-foot-1, 175-pound Ward originally committed to the Wildcats in June, and his departure drops Mark Stoops’ next recruiting class to 19 players. Ward received an offer from LSU on Oct. 18 and visited the school for its showdown with top-ranked Alabama last Saturday. Per 247Sports.com’s composite ratings, Ward is the 90th-best cornerback in this year’s recruiting class. The cornerback out of Colquitt High School in Moultrie, Georgia, was also pegged as the 91st overall player in the talent-rich state. 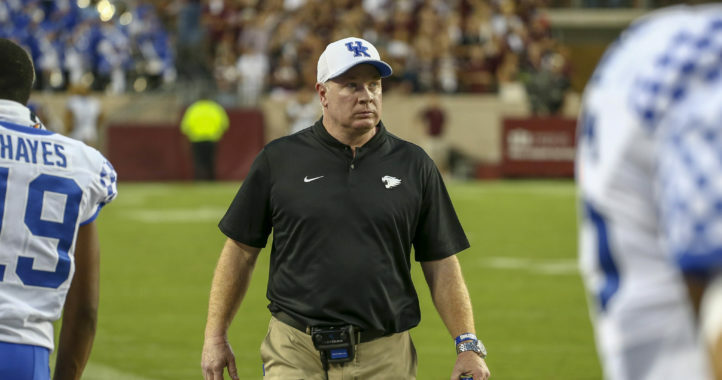 Stoops is leaving the door open for Hoak to return. 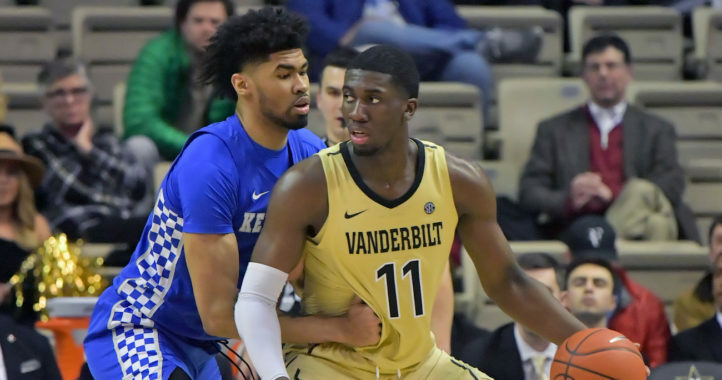 Why in the world would anyone turn down Kentucky to play at LSU? Have you ever been to Kentucky or Louisiana?